Four Wives, 18 Children and Plenty of Love to Go Around. 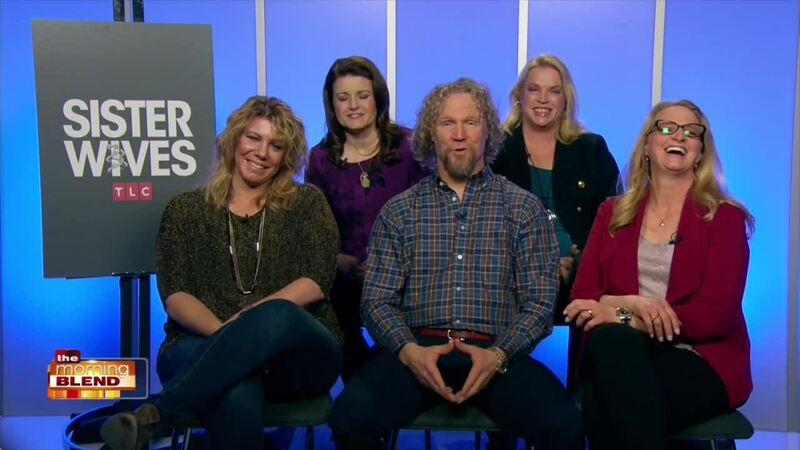 The Brown Family is Back for Season 8 of "Sister Wives"
TLC’s SISTER WIVES returns with Kody, his four wives – Meri, Janelle, Christine, Robyn – and their combined 18 children as they navigate the ups and downs of life as a plural family. Each episode follows their unconventional family structure and living arrangements, giving viewers an inside look into a polygamist household. This season, the beloved Brown family returns with the sound of wedding bells for Aspyn and Mitch, but not all is bliss for the four wives. Last season, Meri and Kody struggled to keep the heat in their marriage, and things are about to cool down even more. All mayhem breaks loose when Kody reveals the family doesn’t have the money to support Meri’s bed and breakfast venture. Plus, old wounds are reopened when Meri revisits her catfish experience by inviting new friend Kristie, who was a victim of the same catfish, to meet the family and better understand what they’ve all been through. Further adding to the chaos, Kody drops a bomb when he announces he wants to move the family out of Nevada and to a new state.